Communicate your vision, tell your story and plan major scenes with simple, effective storyboarding techniques. 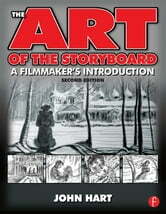 Using sketches of shots from classic films, from silents to the present day, John Hart leads you through the history and evolution of this craft to help you get to grips with translating your vision onto paper, from the rough sketch to the finished storyboard. 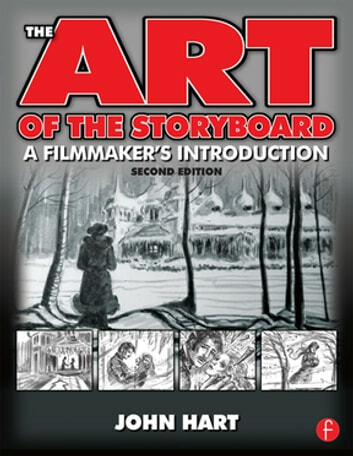 More than 150 illustrations from the author's and other storyboard artists' work illuminate the text throughout to help you master the essential components of storyboarding, such as framing, placement of figures, and camera angles.